In the year 2020, after a 4th consecutive loss in the Presidential election and a tenuous and continually eroding grip on control of Congress, the Republican Party was facing an existential crisis. What remained of the party’s leadership determined there were only 2 possible solutions to avoid complete and total political extinction. 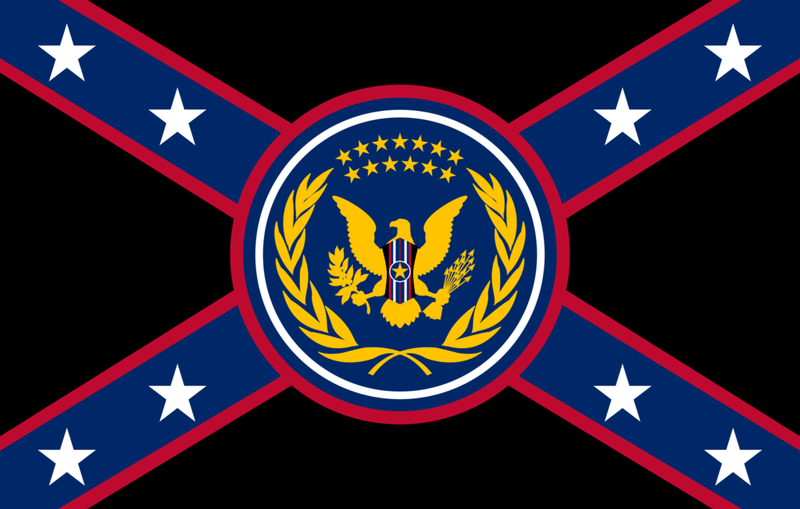 The first, the result of mounting pressure from the party’s Evangelical Christian Southern base, was to secede from the existing Republican Party and form a hard-right ultra-religious party. Their argument was that while splitting the party in two would cause a major short-term disadvantage to the Democrats, ultimately, scores of disaffected Democrats (whom they theorized would look to jump ship after what they figured was inevitable chaos and tumult resulting from Democratic rule of all 3 branches of government), along with scores of Evangelicals who have to this point stayed out of the political process, along with holdovers from the old GOP would combine to form a massive, unstoppable political juggernaut which would completely dominate all elections henceforth. Republican leadership at the highest levels, consisting of a now wheelchair-bound Mitch McConnell who could only communicate audibly in drools and gurgling/gagging sounds, and John McCain, who had taken to talking to himself and chirping like a bird during Senate sessions and pantomiming machine gun attacks on Congressional colleagues, determined plan A unworkable. Thus, the 2d teir of leadership, consisting of Ted Cruz, Steve King, Louie Gohmert, with material support from Glenn Beck and Rush Limbaugh, came up with a 2d ambitious, but history-changing plan.